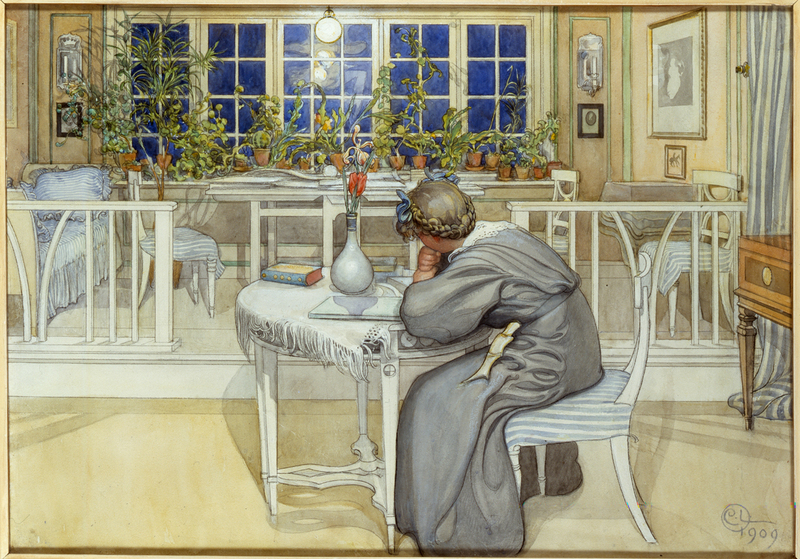 Carl Larsson-gården in Sundborn is an icon in Swedish interior design and family life. Lilla Hyttnäs has remained in the Larsson family for generations and is now managed by the Carl och Karin Larsson Family association. The family association works to preserve the homestead as a home and keep Carl and Karin's work alive. 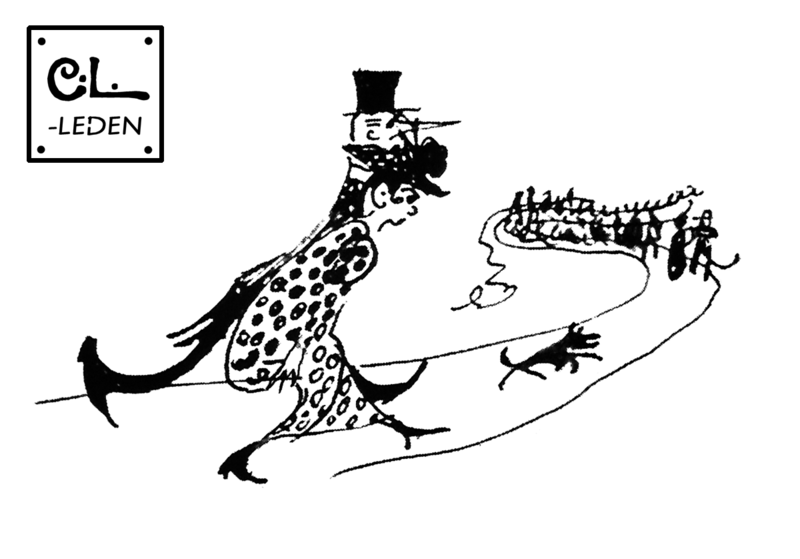 During the guided tour of the house you will find out more about the world famous artist couple and their hectic life. Book a tour here on our website! 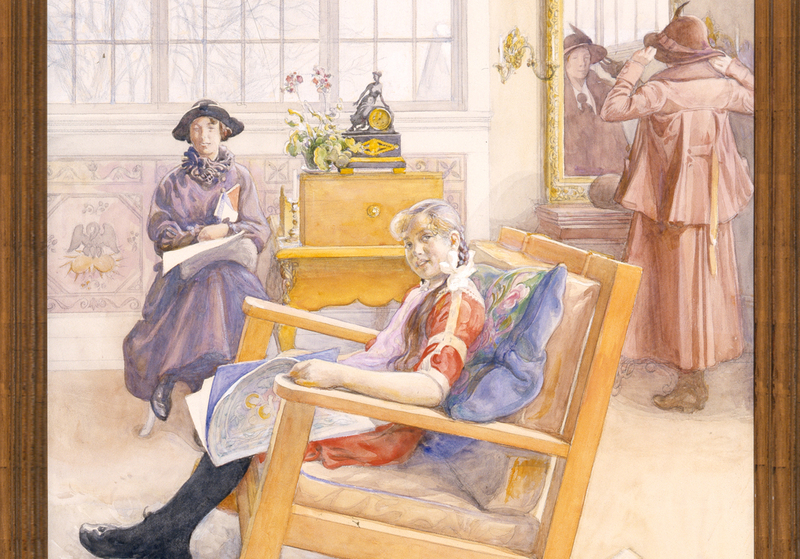 At Carl Larsson-gården you will also find a shop with carefully selected designs straight from the house and grounds. By purchasing products from the store you are contributing to preserving this unique cultural heritage for future generations. Many thanks! Read more about opening hours and prices! 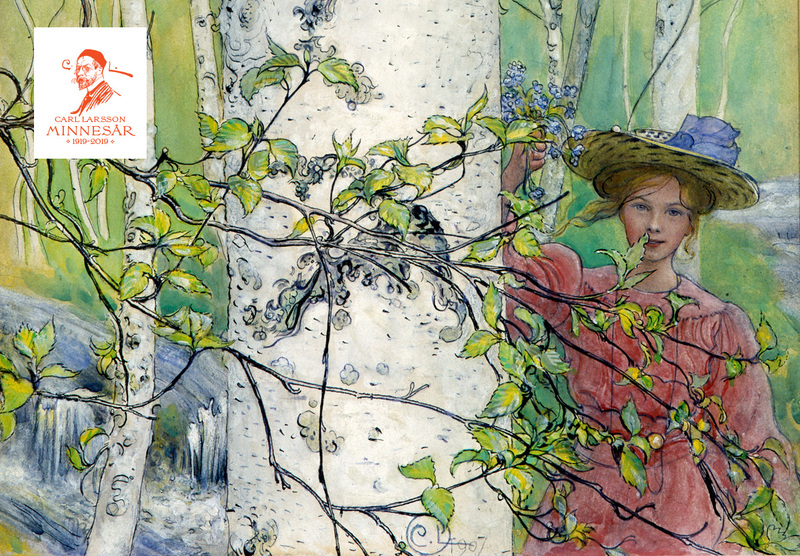 One hundred years ago, Carl Larsson died in his etching studio in Falun, but his artistic legacy lives on. 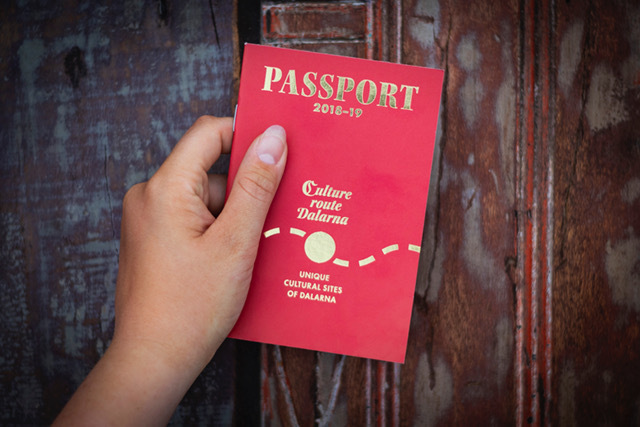 Take part in Kulturresan Dalarna, a tour with discounts on places that reveal exciting parts of Sweden's history. Collect stamps and take advantage of bargain offers. Do as Lisbeth - check your tablet! 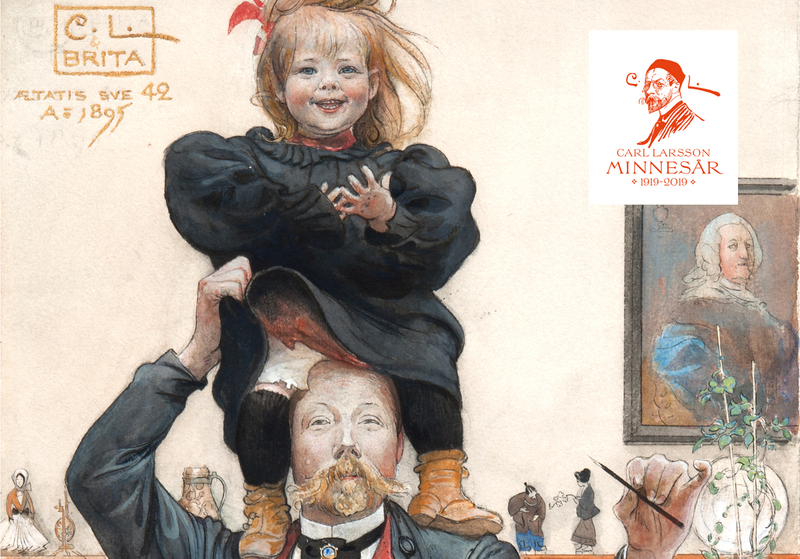 Discover famous and unknown self-portraits of Carl Larsson during the memorial year 2019. A walk between Falun and Sundborn village. You will find all information about the walking trail here. 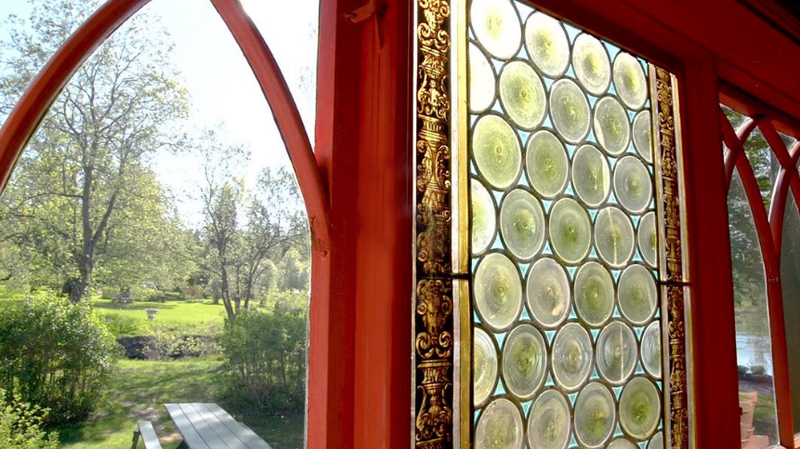 Welcome to Sweden's most famous home! See the exclusive film from 1916 recorded at Lilla Hyttnäs.